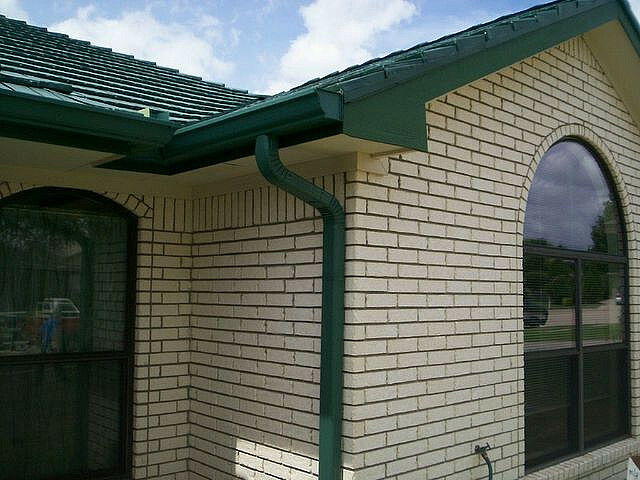 We offer the latest, most effective gutter and drainage systems for your home and offer a selection to fit your home and budget. 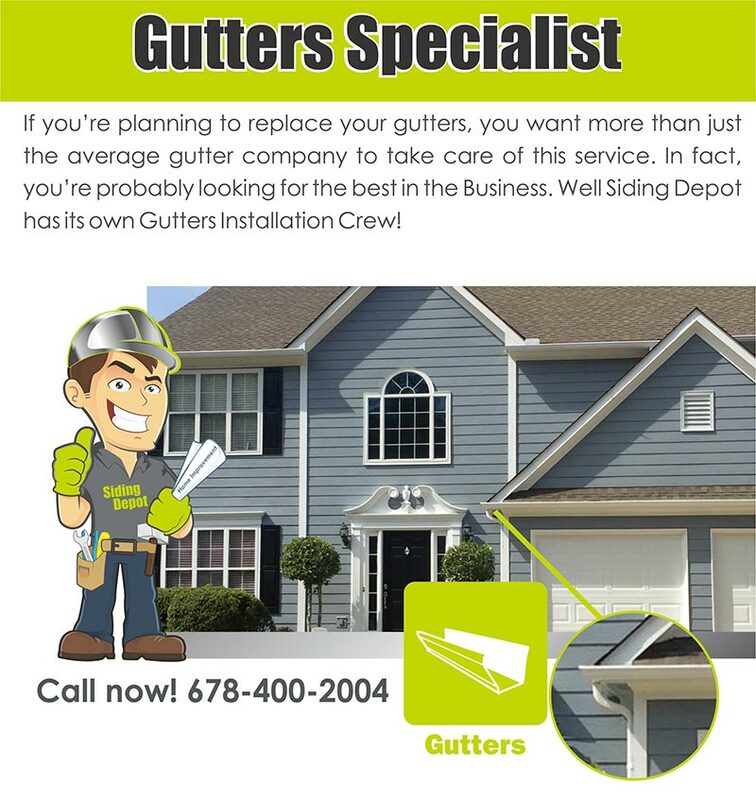 Siding Depot ensures you the satisfaction that your new gutter system will deliver what was promised. 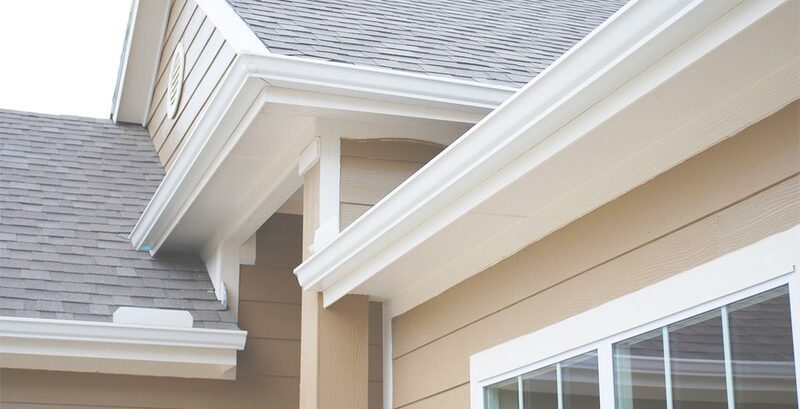 Satisfaction and peace of mind, you have our word. 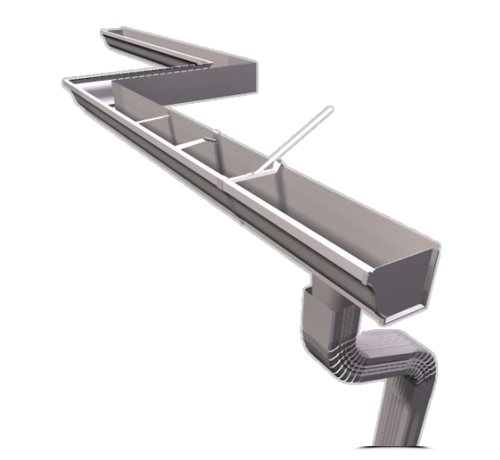 6 inch gutters are paired with 3×4 inch down spouts. 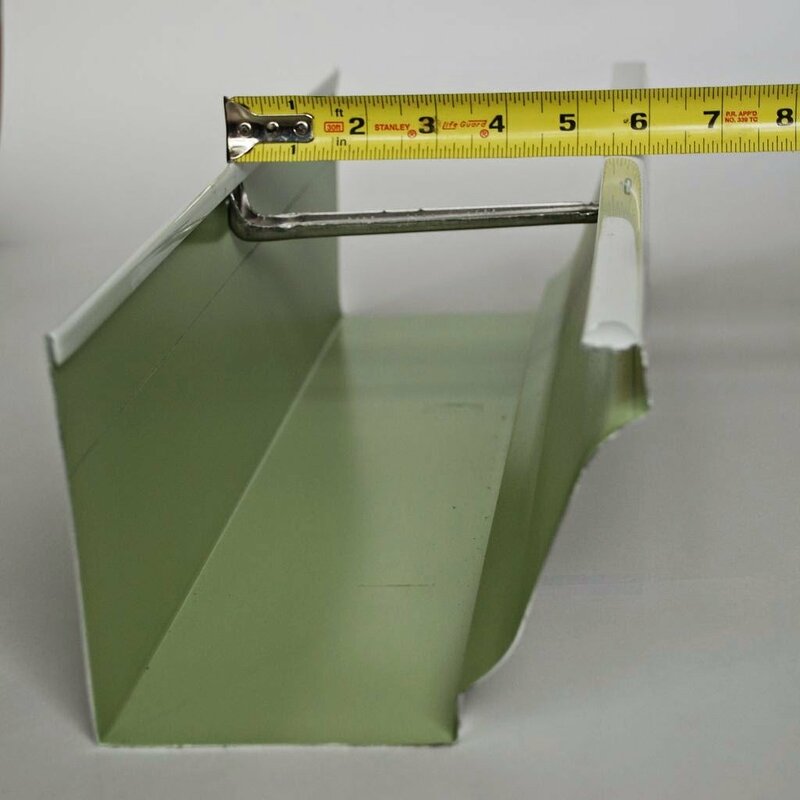 The larger gutters and spouts will displace large amounts of water quickly, which makes it a great system for large roof spans.